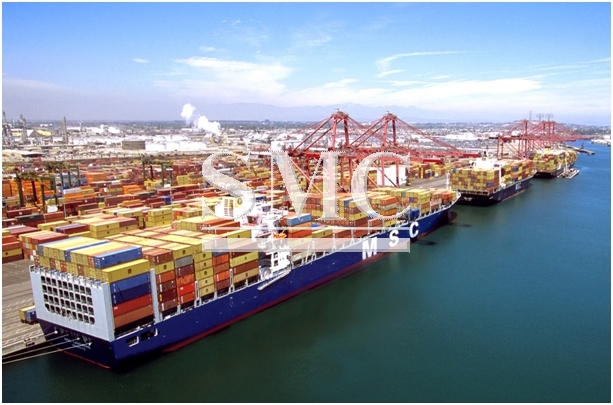 Mediterranean Shipping Company (MSC), who is Swiss-based, has signed an agreement to enable the purchase of Hanjin Shipping’s stake of a terminal at California’s Port of Long Beach. South Korean based, Seoul Central District Court, has given the all clear for proceedings to begin, MSC will be acquiring the 54 percent stake held by Hanjin Shipping in terminal operator Total Terminals International (TTI). The financials of the deal are yet to be disclosed, however, it has been previously estimated that the share held by Hanjin equated to a value of approximately USD 344.5 million. The deal does make a lot more sense, when you consider that the remaining 46 percent is actually already owned by MSC. Although getting the deal approved by Seoul Central District Court was the main obstacle, the deal is still not guaranteed to go through; the contract still needs to receive approvals from a US court, as well as the US port authority. However, all approvals are anticipated to be granted by early January. The deal includes Hanjin’s business network and client information related to the route and subsidiaries and logistics management systems in seven countries.